If you were injured or ill and couldn’t attend work how would you pay your mortgage? Household bills? Put food on the table? Personal Risk insurance helps to provide financial security for your family when something happens to you. Death and disability insurance cover can be purchased through your superannuation fund and is sometimes provided by default, for a fee. There are advantages for some people to buy life insurance through their super fund, but for others there can be disadvantages. 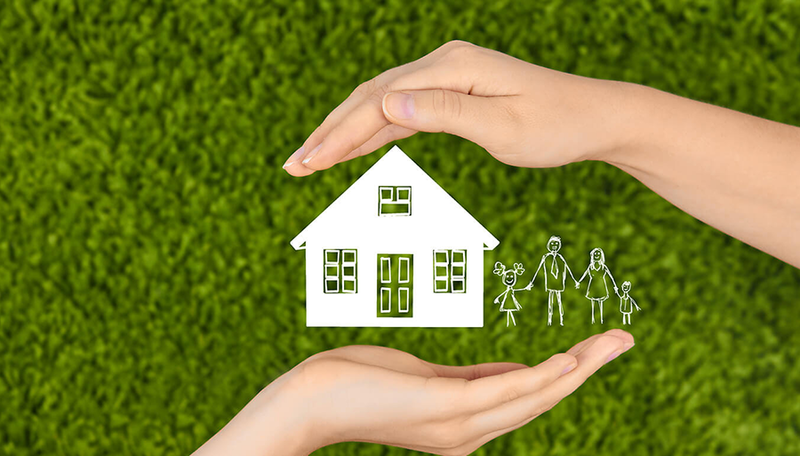 To find out what cover is best for you we suggest seeking a professional opinion to ensure if something were to happen to you, your family would stay secure.